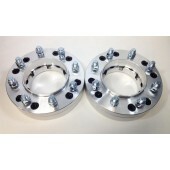 Installing 350Z wheel spacers can improve both the appearance & performance of handling. 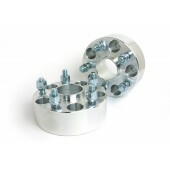 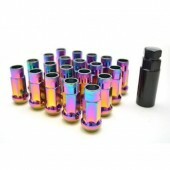 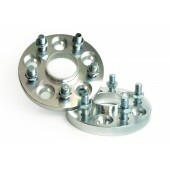 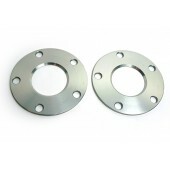 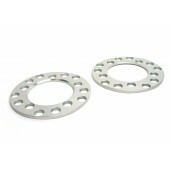 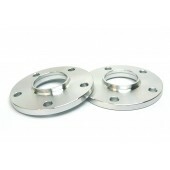 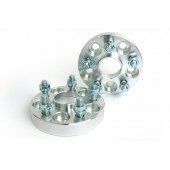 Our wheel spacers for 350Z are available in several width sizes to accommodate your needs. 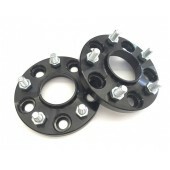 The Customadeonly's product is trusted by many drivers for track use or their daily rides.